The kids were away so the parents did play. We hopped on a jet plane and headed down to a place where the sun shines all day. It’s an epic Miami to Key West road trip and it was unforgettable. Here’s my itinerary with favorite places and things to do if you ever get a chance to make your own road trip to paradise. 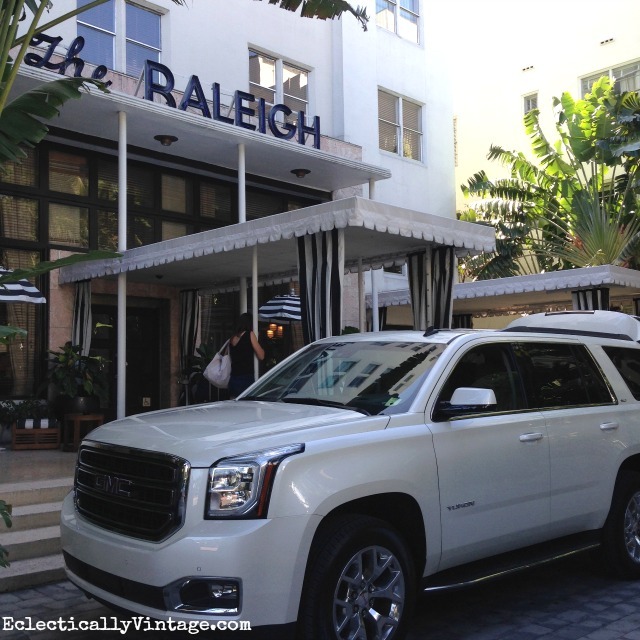 2 nights in South Beach – We flew into the Miami airport, hopped into our Chevy Tahoe (I need one of these!) and started phase one of operation sunshine. Pool – what can I say – even Esther Williams has dunked her toes in this massive pool. Beachfront – a brief stroll out the back door of the hotel leads right to the sandy beach with a beach attendant setting up lounge chairs for us (they’re free but the umbrellas aren’t). History – since 1941, old Hollywood has stayed here and the photos line the lobby walls. Beach, the food, the scene. When you’re done relaxing in the turquoise ocean water by day, get ready for some amazing food and the scene to go with it. Club goers are ready to party and the less clothes the better seems to be the motto here (needless to say, I had on about 80% too much clothes) but the people watching is definitely entertaining. Stroll down the pedestrian only Lincoln Road mall to shop, dine and party the day and night away. 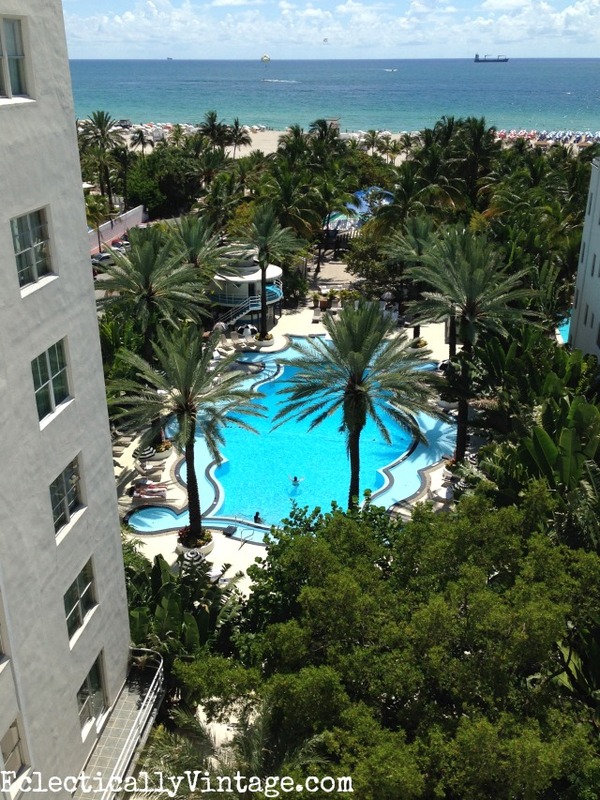 Ocean Drive (the main drag) has tons of hotels (many art deco), restaurants and shops to entertain. Yardbird Southern Table – my hubby didn’t seem to happy when I told him we were going for Southern food but he quickly changed his tune when the comfort food arrived. Amazing fried chicken – don’t miss it plus the decor was perfection (rolling pin door handles, mason jar lights). 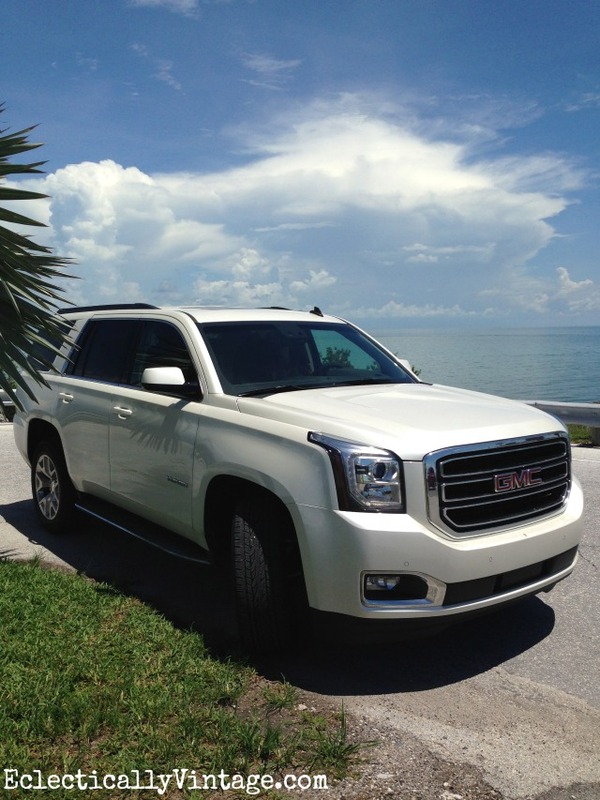 Let’s hop into the GMC Yukon and take the scenic drive through paradise and over 42 bridges to the southern most point in the continental U.S.
With each passing mile marker, palm tree and egret, life gets a little more relaxed. 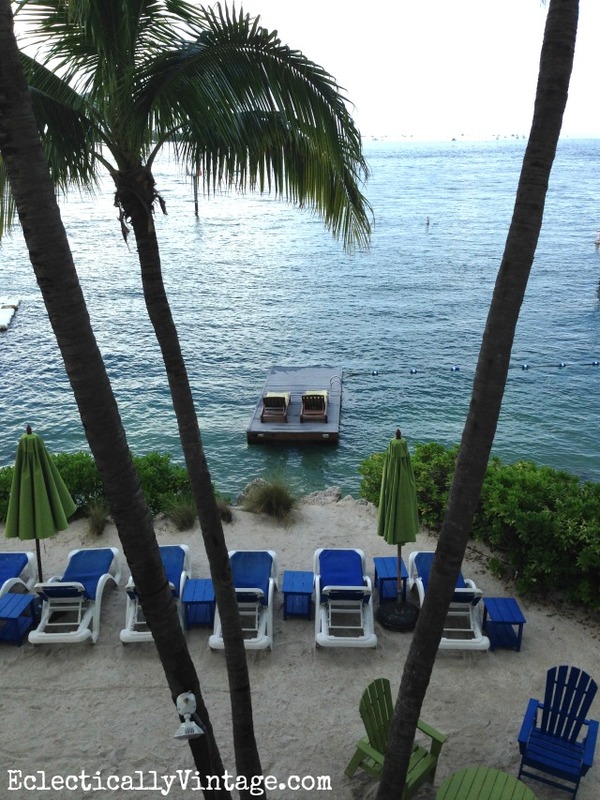 Next stop … the Hyatt Key West. 3 nights in Key West. We bid adieu to South Beach as we hopped = into our GMC Yukon for the scenic drive down the the southern most point in the continental U.S. – Key West (only 90 miles from Cuba). They keys are the exposed parts of an ancient coral reef. The lifestyle is all about fishing, boating and taking it easy. Overseas Highway is a straight shot from South Beach and takes about 4 hours if traffic is light. We went over many bridges including the famous 7 mile bridge with water in every direction as far as the eye can see. 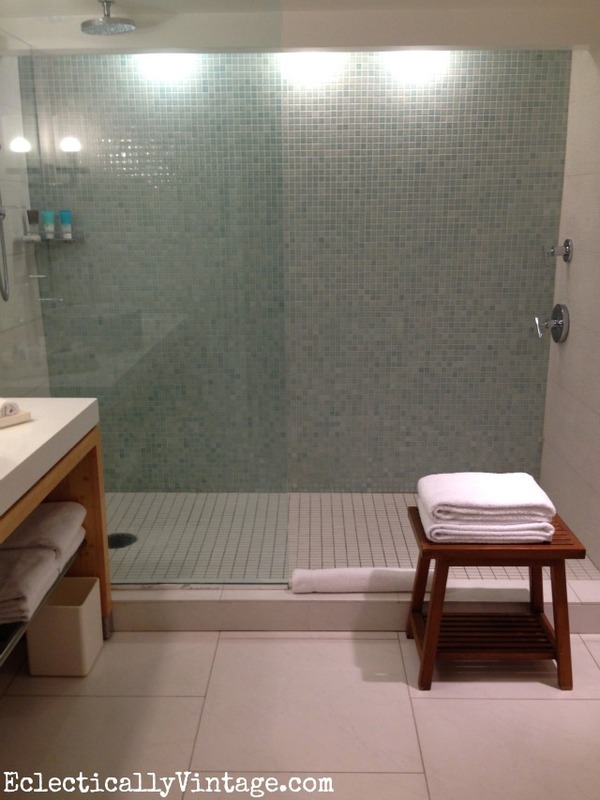 The room was bright, enormous and that bathroom! Best part of course was this view from our balcony. 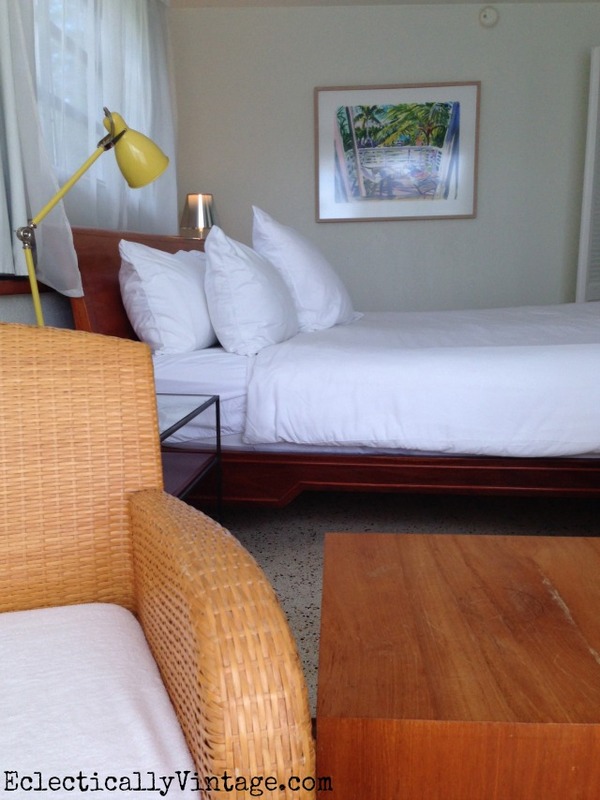 What our South Beach hotel lacked in size and comfort, the Hyatt Key West made up for in spades. We were greeted by the resident hotel parrot and family of turtles that share the property. 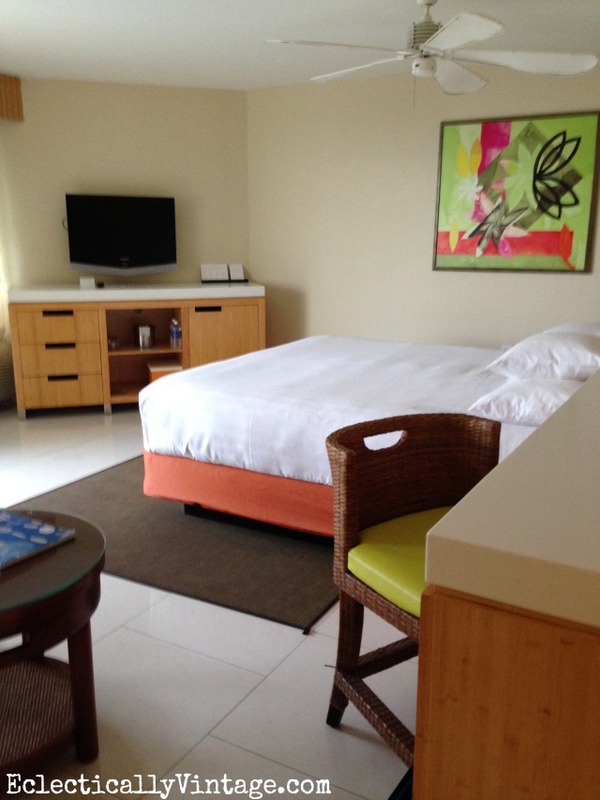 The Room – Huge with an equally enormous bathroom and glass tiled shower as well as a cozy place to relax on the balcony overlooking the pool and water (where sailboats floated by as if on cue). Other – with an amazing restaurant with even more amazing sunset views, fitness center, gorgeous spa, pool and poolside bar, the Hyatt had everything we could ask for and then some. Want to go on a sunset cruise or take a jet ski tour? There’s a sailboat docked right at the Hyatt as well as a row of jet skis available to rent or for tours. Every night on our pillows appeared yummy key lime treats. The Hyatt has plenty of secluded places to lounge. Best sunset view (and food!) 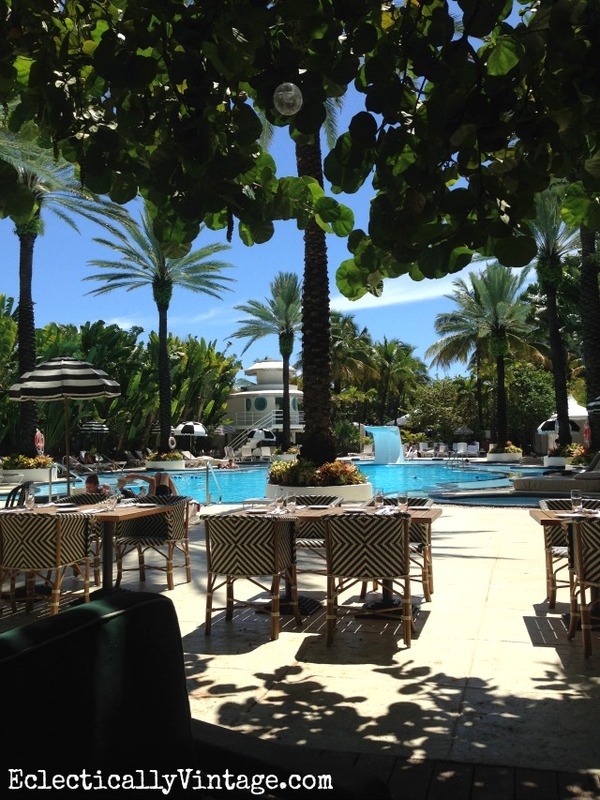 in Key West is at the Hyatt restaurant, Shor. Between drag shows and key lime martinis, we made time for a little history. 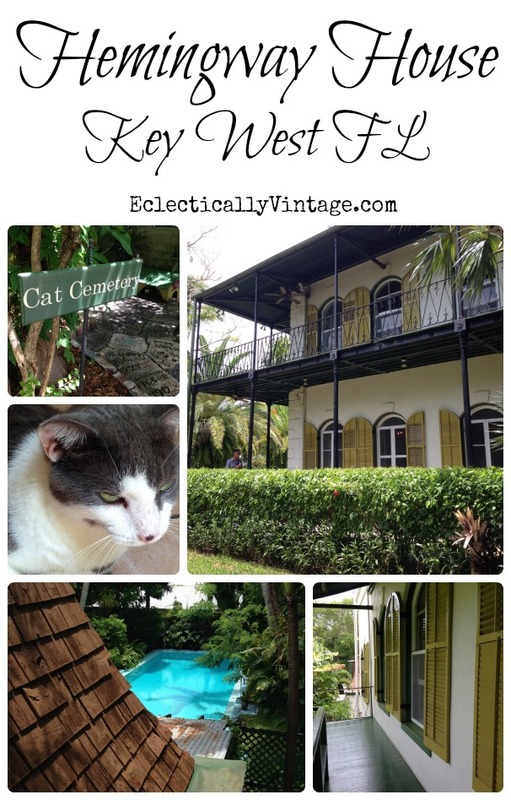 The Hemingway House – meet the 6-toed cats that still roam the property of Ernest Hemingway’s house and peek into his studio. The guided tour was entertaining and the property is beautiful plus you’ll learn all kinds of fun facts about this man that had four wives and led quite the adventurous life. Truman Little White House – Harry S. Truman spent many happy days out of the spotlight at this house that once belonged to the Navy. It’s now a museum that’s a time warp to 1950’s decorating including the custom poker table (with ashtrays for everyone). 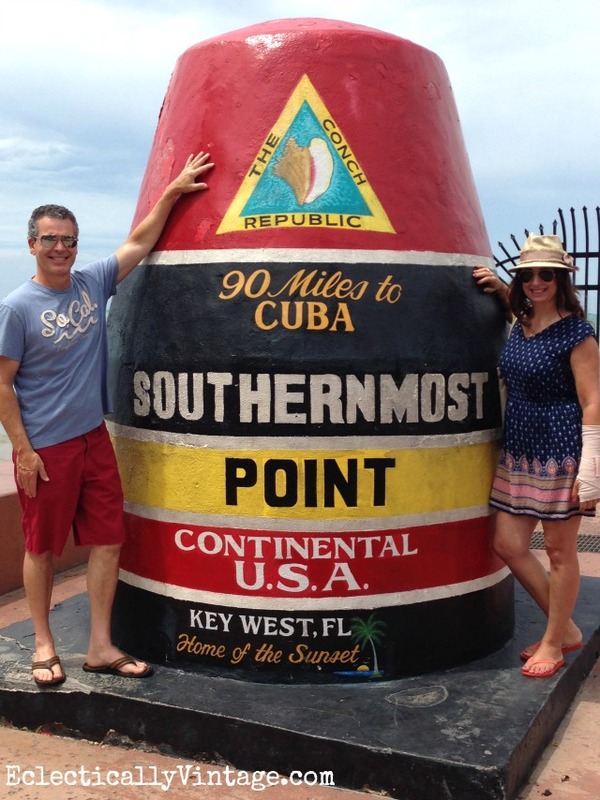 Southernmost Point – no trip to Key West is complete without stopping by the Southernmost Point in the continental U.S. Key West is a mere 90 miles from Cuba and this spot is the perfect place to snap a souvenir pic (get there early to avoid lines). Only a short 90 mile swim to Cuba. 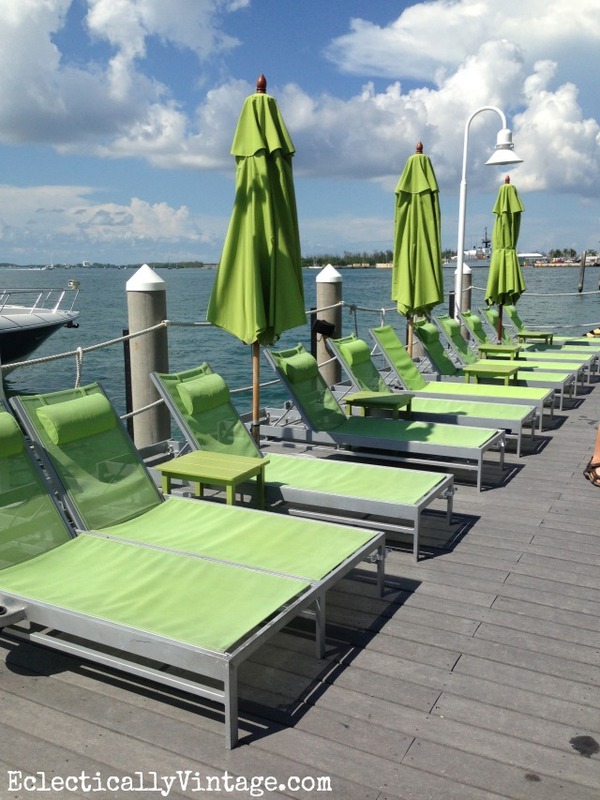 Shor – the restaurant on the water of the Key West Hyatt is amazing plus it’s the perfect place to watch the sun set. Hands down the best key lime pie ever (no wonder it won a taste test competition)! Santiago’s Bodega – off the beaten path lies a fabulous tapas restaurant that was the perfect lunch spot in the middle of a hot day of sightseeing. A pitcher of sangria cooled us off and what we couldn’t finish they poured into traveler cups (I love Key West)! 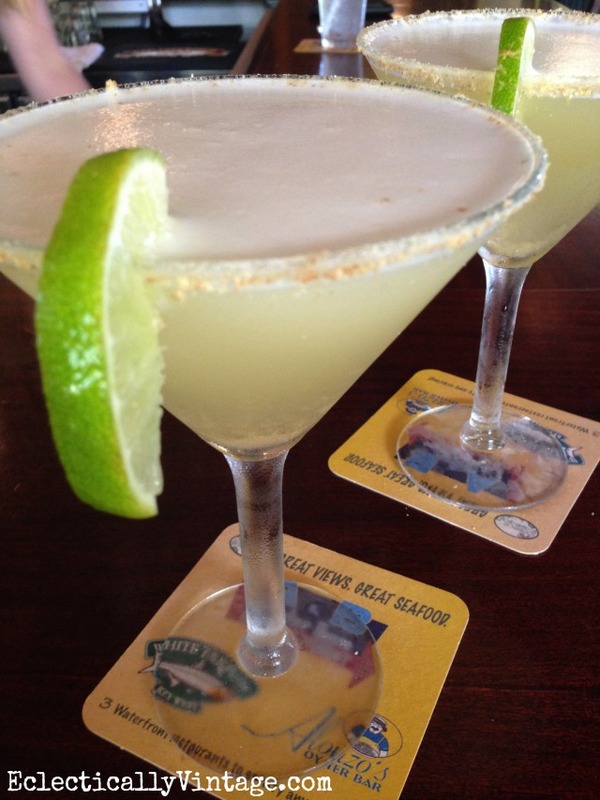 I was especially fond of the key lime martinis all over Key West! Start your evening at Sunset Pier where every night (yes, every single night), street performers take over the pier and perform for the crowds as the sun sets over the water. Then head over to Duval Street which is the main drag filled with bars, restaurants and shops. People are there to party so be prepared to party right along with them. Forget heels and wear your finest flip flops – dress code is super casual. Farewell Key West. Let’s hop back into the GMC Yukon (I am officially spoiled from getting to ride in this vehicle and dream about getting one of my very own!) 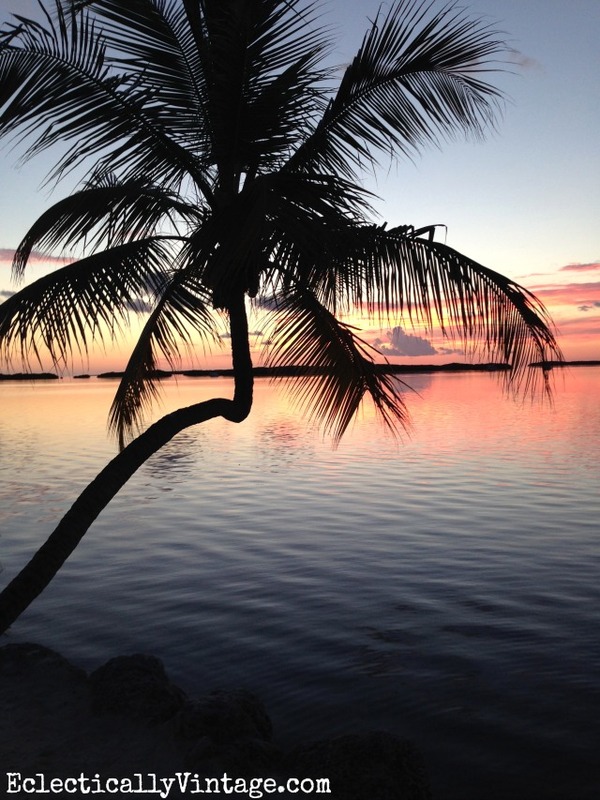 and head to Islamorada. Of course, we took our sweet time and made lots of pit stops to take in the stunning views at every turn. 2 nights Islamorada. 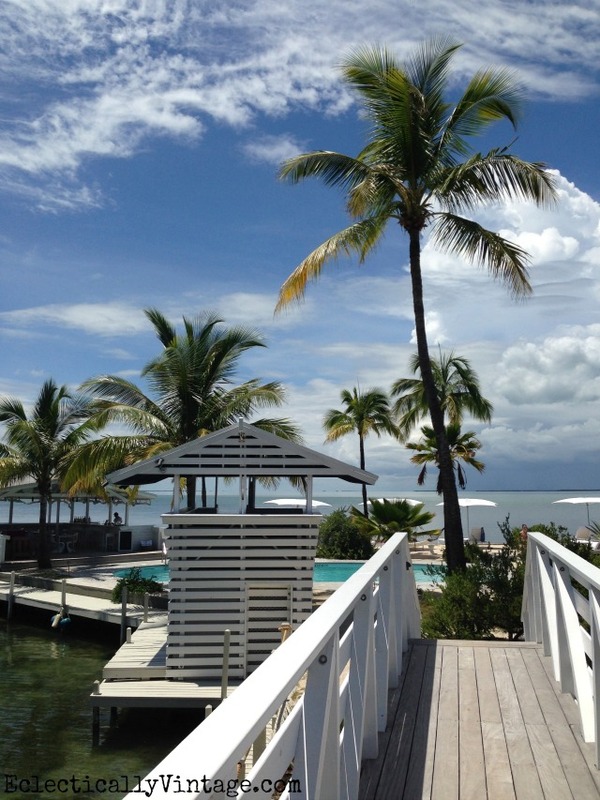 Half way between Key West and the Miami airport is Islamorada which makes it the perfect stop before you head back home. Heavenly is the best word to describe this former fishing village turned boutique hotel with beautifully decorated rooms, (we stayed in the Jungles Suite). 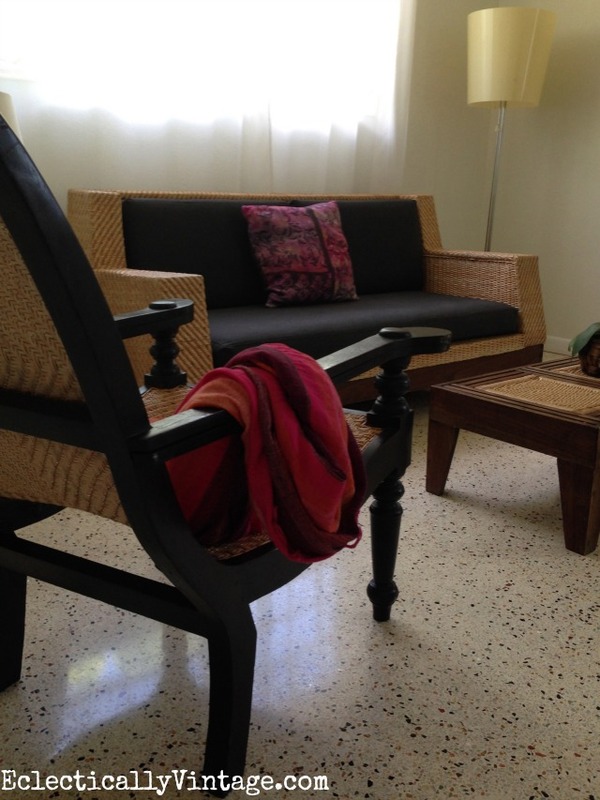 It’s laid back and cool with a very Caribbean feel as can be seen from the rattan swing that greeted us when we checked in. The Room – 16 suites most with balconies, some with jacuzzis or outdoor showers and all with access to the most amazing pool that’s on it’s own island (cross over a charming white bridge to get there). 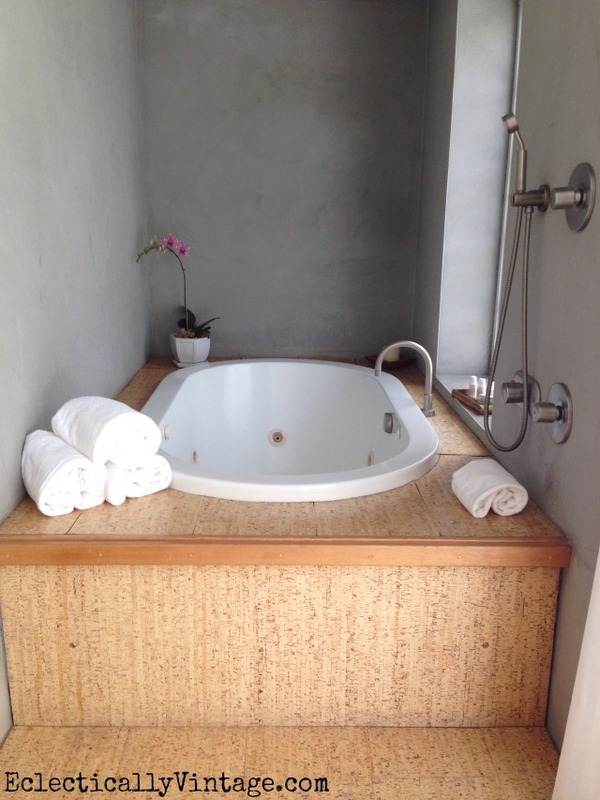 Our Jungles Suite at Casa Morada was enormous with a separate sitting room, huge king size bed, river rock shower floor in the bathroom, jacuzzi tub, and giant balcony with lounge chairs. and the view from our own private balcony. Amenities – keep your wallet in your room because you won’t need it here. Paddle boards, kayaks and bikes are all complimentary. Our room was stocked with books (take one home if you don’t finish it there!) 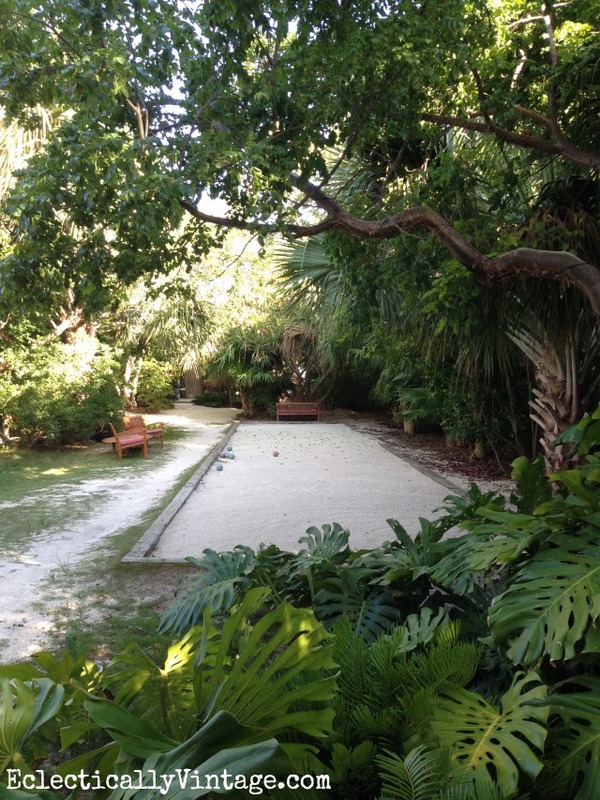 plus a bocce ball court under the palms, backgammon and checkers all lend themselves to the relaxing vibe of the place. Want more – take a guided eco tour or a sunset cruise on one of their boats docked right at the hotel. 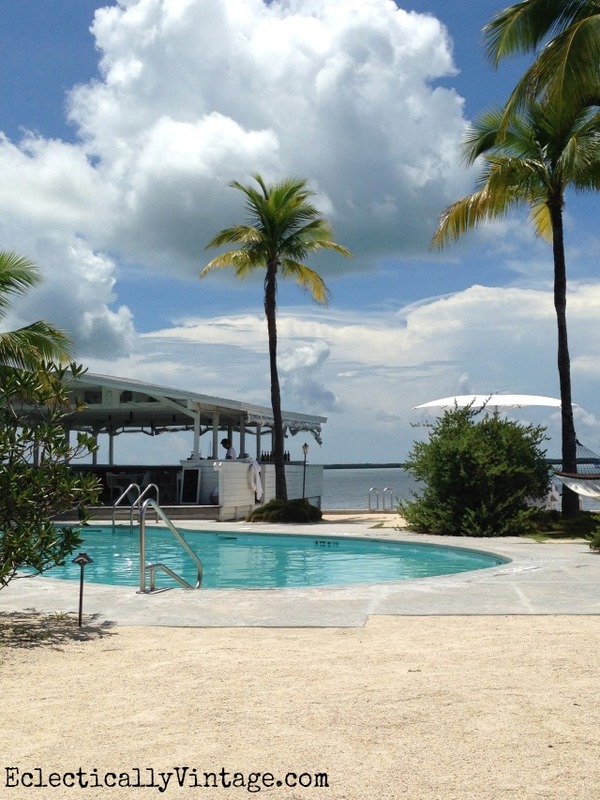 Pool – situated on it’s own little island, cross a little bridge to arrive at pool overlooking the breezy bay. The pool house attendant will bring you whatever you need including towels, cocktails and lunch so you never have to leave. Lots of places to relax and take in the view. Salt Fusion – a newer restaurant with amazing food, the crowds were thin so we sat at the bar and chatted with the bartender who mixed up a mean blood orange margarita. We had such an amazing escape and it was fun to stay in three different places during one vacation. 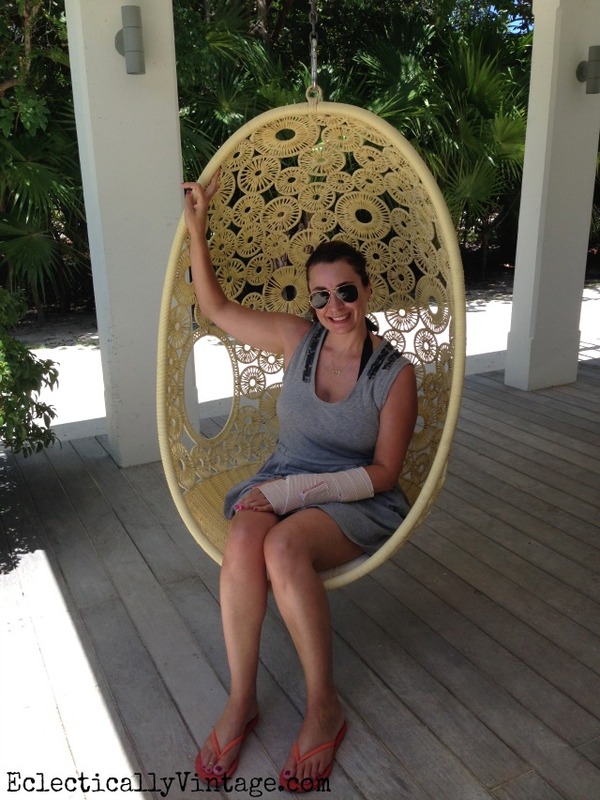 Equally fun was getting to visit my friend Karah who lives in Key West (lucky girl). It was a road trip that we’ll never forget but it’s not goodbye. 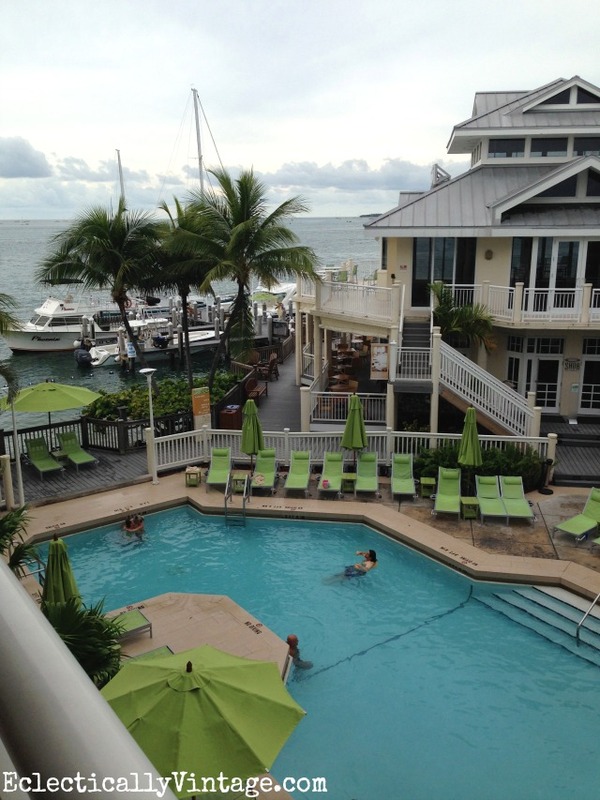 Thanks to the amazing Hyatt Key West and Casa Morada for putting us up and letting us relax in style. Thanks GMC for the ride of my life! « Previous: You’ve Been Booed! You are making me want to hit the road! Here in missouri we are having terrible thunder storms and I could use one of those key lime martinis, sounds interesting! If it is anything like the pies, I am all in! Our kids won’t be here for Christmas so a warmer clime sounds like the perfect present to ourselves! Thanks for all the info. I had actually heard about the Raleigh. 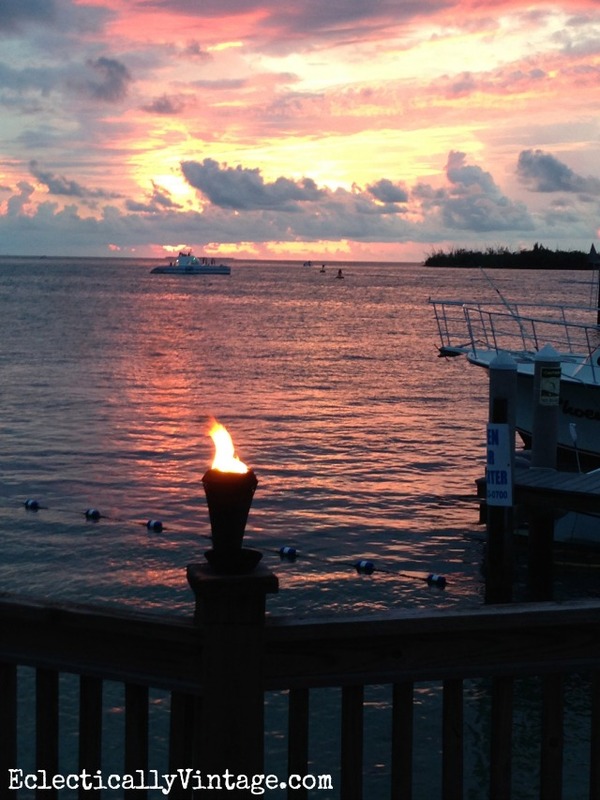 Is key west any prettier than Anna Maria? I do love it so! 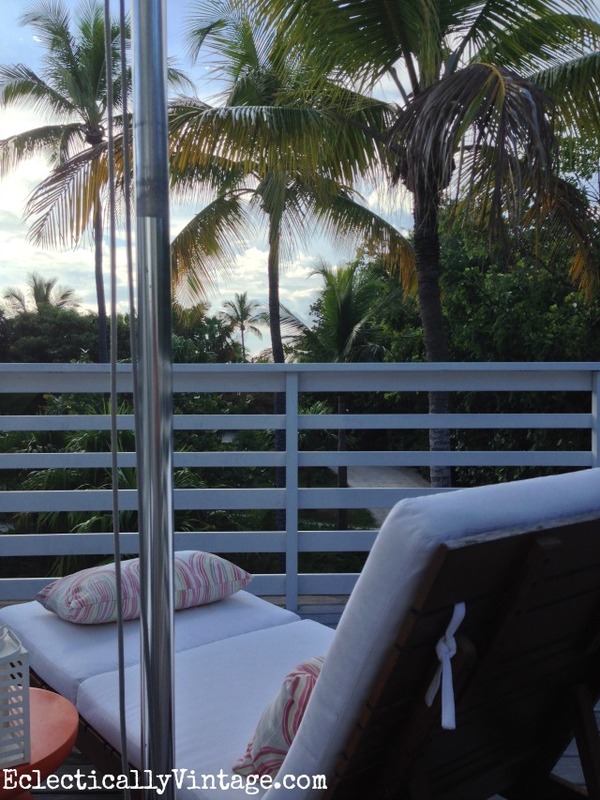 Key West and Anna Maria are both beautiful – but different. 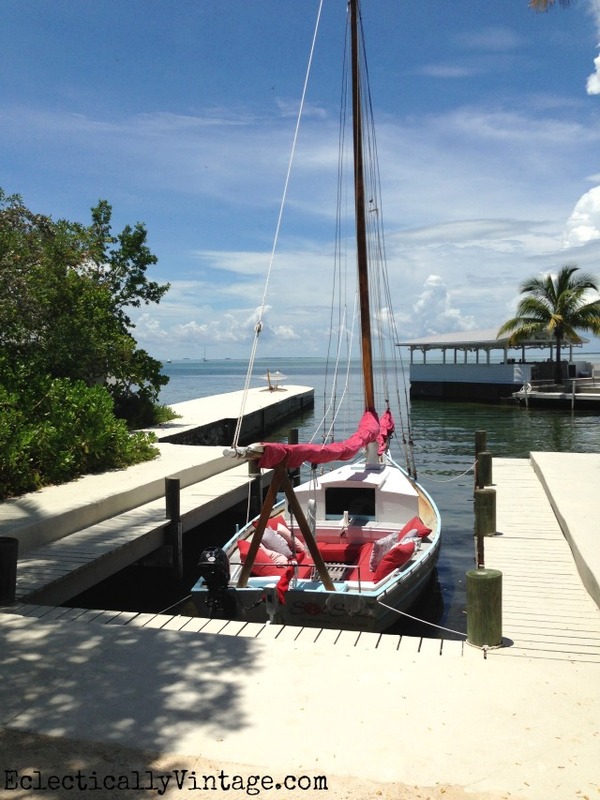 Key West is more compact – lots to do, more restaurants, not as many beaches and charming historic homes. Sounds like it’s time for a return visit!! Sounds like you had a wonderful and relaxing time,good for you.Have a good day back home. Ahhh those were the days! We lived only a short ride to Miami and Mike and I would go there for weekend getaways often and leave the kids with my in-laws. Let’s just say we partied like rock stars and it was fabulous. Never been to the keys though if you can believe that after living in South Florida for 9 years. That is a lot of gorgeous sunshine and water. Looks like a blast Kelly!! You are just having way too much fun. So many gorgeous places and photos. I was a teenager the last time I visited Key West. I would LOVE to return and your pictures convened me of that! 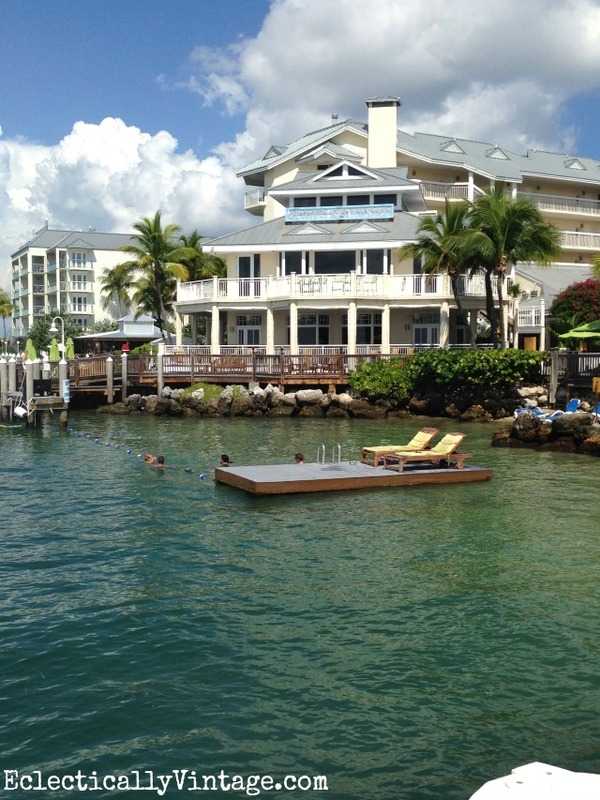 If I ever visit Islamorada…I want to find the HGTV dream home that was built there….one of my favorites! So glad you had a wonderful time….the pictures are gorgeous and I am sure don’t do it justice!!!!! I love the dream house – I entered to win years ago but obviously did not! Hope you get to the Keys soon Andrea! Will do – cheers Laura! Gorgeous photos ! I would love to know what camera you used. My husband and I are hoping to visit Key West one day. Thanks for describing each place you visited. Can you believe all pics taken with my iphone!! I am so envious of your dream trip, so gorgeous. Never been to Miami or any of beach areas in Florida. Sure looks like heaven (except for those darn hurricanes). Great that you got to see Karah. Bet her house is adorable. Seen some photos on here of all the work they’ve done on their house. Will have to look her up again. Used to talk to her often when they lived in Caracoa. Good to get to have time alone with hubs on such breath taking places, happy for you but envious also. Shoot me. I’d have a real hard time being able to leave those places, would have to drag me kicking. Find me a place on the beach to settle down. lol Ah well fun to dream. Wow. I felt more relaxed just reading this post. I have always wanted to do this same route. 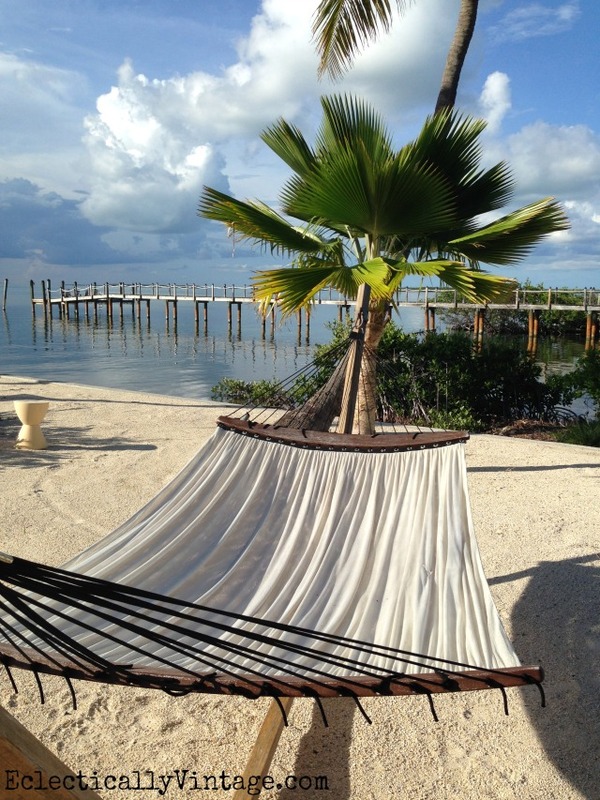 Would love to make my way down to Key West. I bet you thought they had removed your bones after you were finished with your trip, you were so relaxed. I know I would be. Sigh. 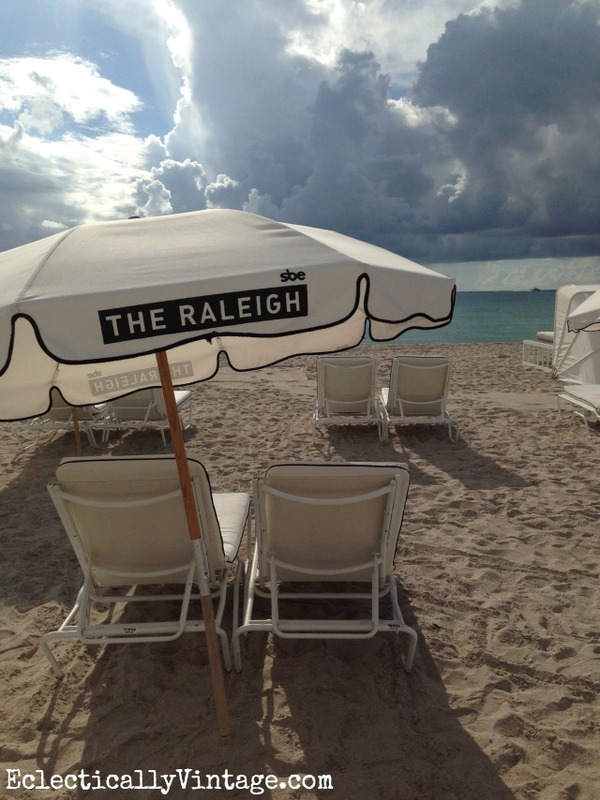 Amazing photos, south Florida is just a paradise! I’m a native Floridian and I’ve never been to Key West! 🙁 I’m going to add this post to my Pinterest board! Thanks for the tips! We’ll be heading that way soon..sounds like you folks had a great time! We only have a day to spend in KeyWest but we’ll make the most of it. We will be there in exactly one month from cold, snowy Buffalo. Hubby has never been so planning our adventures! 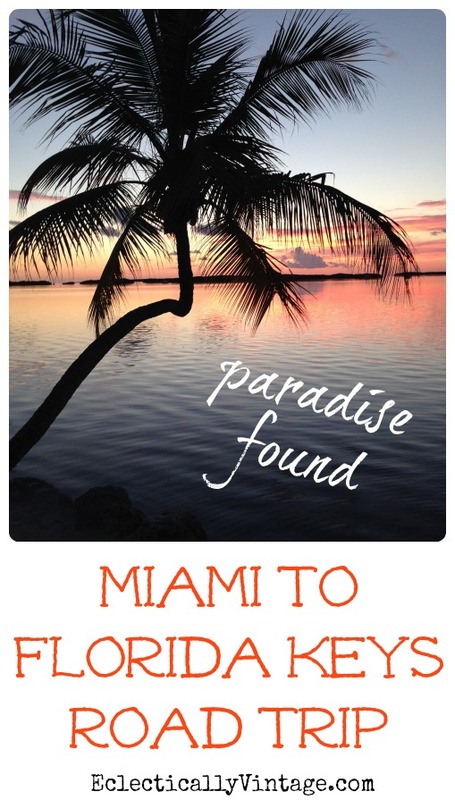 We will be staying in Marathon and wondered if you stopped there on your drive to Key West? Supposed to be just as beautiful but a little less pricey! We will do a day trip to Duval tho! I went one year during Fantasy Fest & people are crazy lol!! How exciting Diane! I did not go to Marathon but it’s supposed to be a paradise for boating and fishing! Enjoy your trip and the craziness of Duval Street!